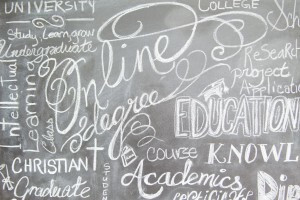 The first registration deadline is April 15 — at which time the online course administration team will begin to determine which courses will run and their respective dates and times. Late registrants can sometimes be accommodated — so don’t hesitate to contact us — but priority goes to those who register by the deadline! How did Quaker faith come to be based on direct experience rather than authority? How can a Quaker community nurture how we live, work, worship, and make decisions? 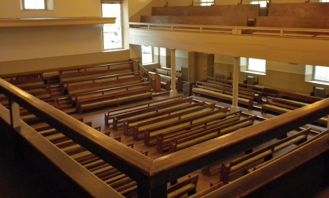 “Introduction to Quakers and Friends’ Ways” is a free online course that explores the origin of Quaker testimonies, such as the traditional peace testimony and testimony of equality, in Canadian Friends’ history and beyond. It also invites participants to deepen their understanding of the role of Monthly Meetings in Quaker life. New attenders as well as experienced Friends will find opportunities to grow in this course, which meets online once per week for 6 weeks starting in late-April/early May. When do these courses run? Registrants will assist Education and Outreach Committee with determining the exact dates and times that these courses will run by completing the online registration form. *Multiple courses may be offered if registration number warrant. The scheduling of any additional courses will accommodate as many people as possible. Are you considering signing up? Do you need more information? Contact the organizing committee for more information. 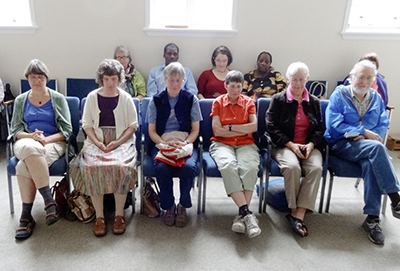 The courses are offered by Canadian Yearly Meeting’s Education and Outreach Committee. You can contact the organizing committee for more information. However, we warmly welcome any donations you are able to give, to support future courses and other work of Canadian Yearly Meeting. You can donate online, by mail, or by phone. What are people saying about Canadian Yearly Meeting’s online courses? For more information, contact the organizing team at onlinecourse@quaker.ca. We look forward to meeting you!